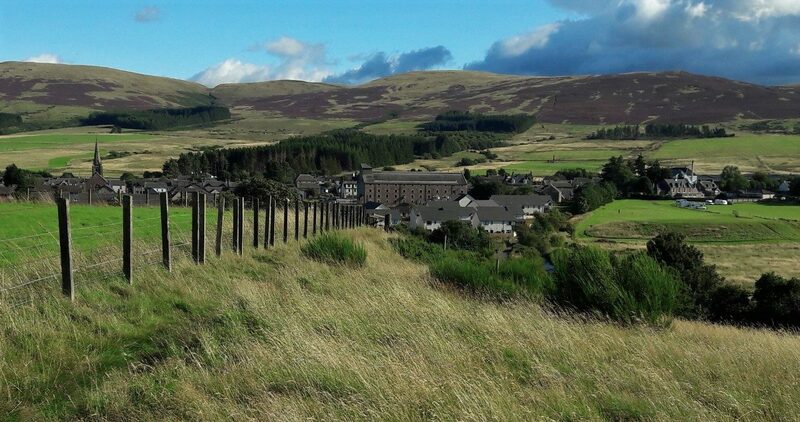 Blackford Primary School is a small rural primary set amidst the Perthshire countryside and has bright and spacious classrooms and there is a happy, friendly atmosphere which helps the growth and development of the children during their Primary school life. We currently have three composite classes where children enjoy and benefit from a breadth of learning experiences and are encouraged to realise their full potential. 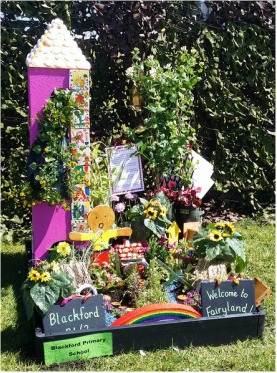 The “Guardians of the Garden” at Blackford Primary School have taken a Gold Medal for the second year in row with their Pallet Garden based on “The Tale of Peter Rabbit” by Beatrix Potter. They recreated Mr McGregor’s Garden with the troublesome Peter Rabbit taking centre stage. 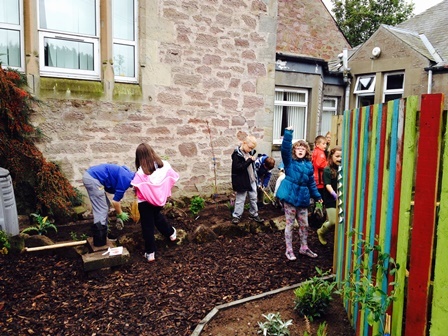 Primary 1/2 took second place in the school’s category and received a Gold Medal for their entry in the Pallet Garden Competition at Gardening Scotland. They created a garden with a Fairyland theme. All parents/carers are welcome to come along to our Parent Council meetings. The Parent Council plays an important part in the life of the school. They organise fun events and fundraisers throughout the year and support the school wherever possible. Further information can be found on the school website which can be accessed by clicking on the school logo above.